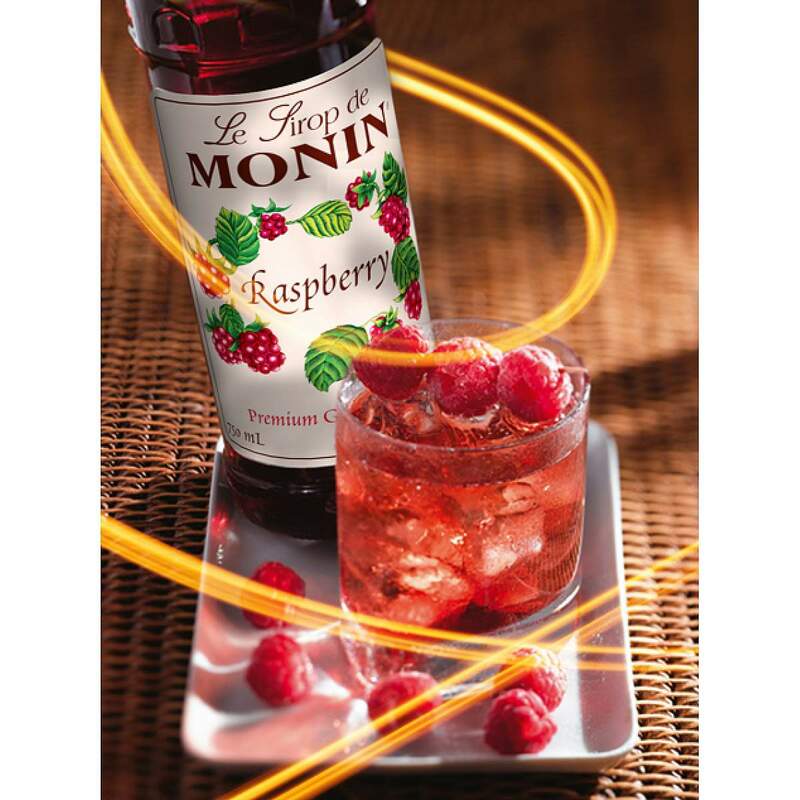 PRODUCT INFORMATION: The subtle sweetness of raspberries is unmistakeable and is widely craved in cocktails and desserts. 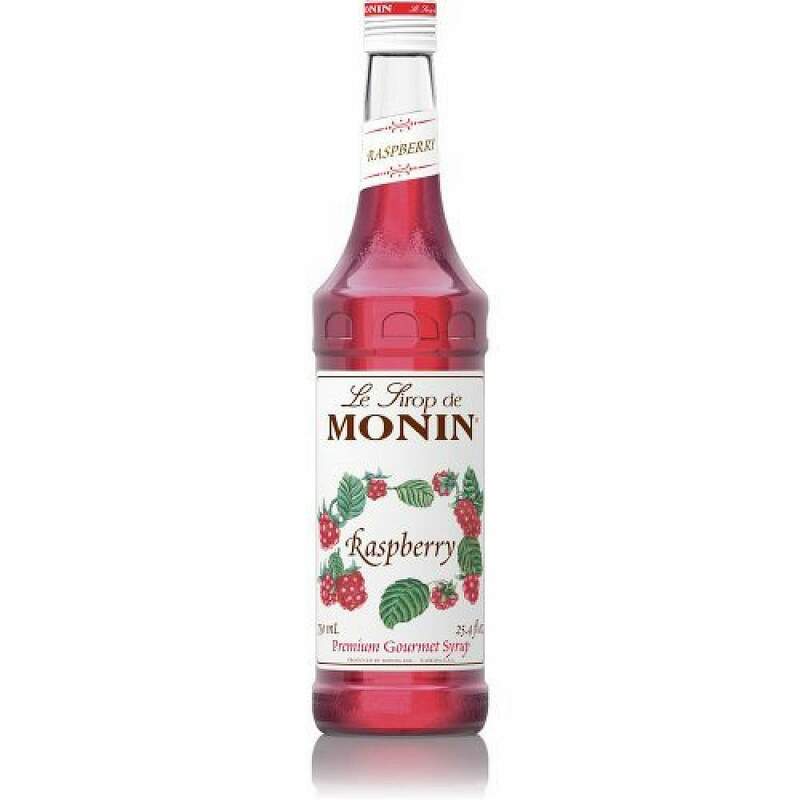 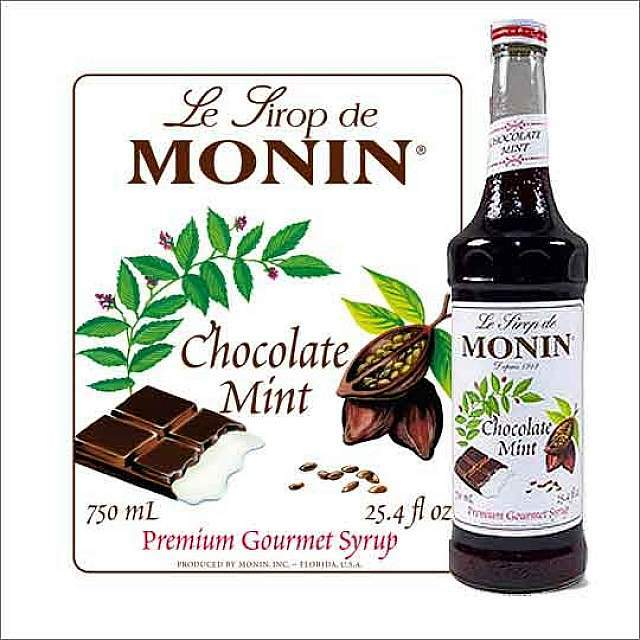 A must for any bartender, this Monin raspberry syrup is an industry standard item which delivers an unrivalled raspberry kick thanks to natural ingredients and real fruit. Not only will this syrup mix into speciality cocktails but it works equally as well in iced teas, mocktails and even frozen drinks.